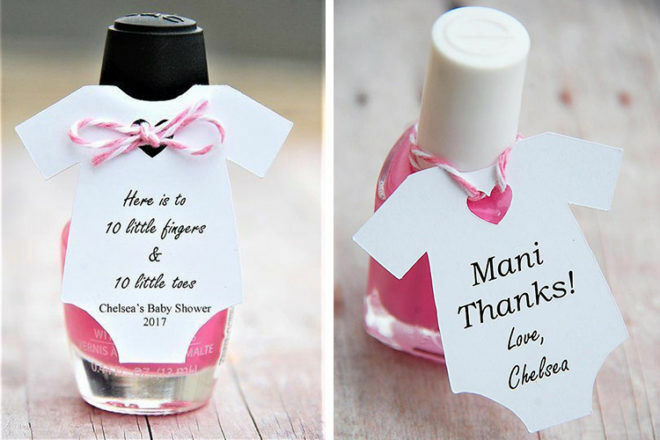 A baby shower is all about showering an expectant mum-to-be with love and enjoyment. 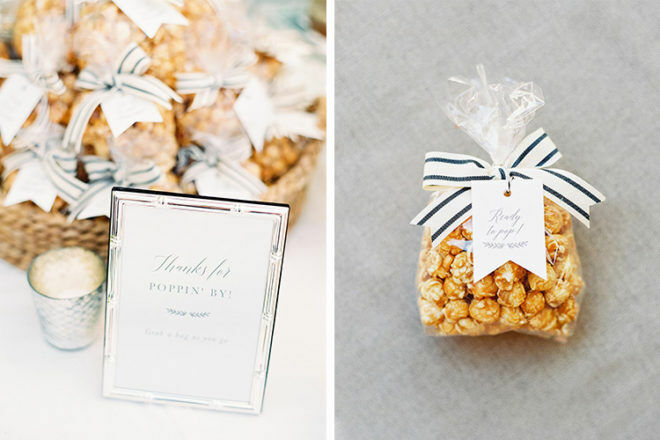 And favours are a memorable way to give something back to your guests for sharing in your special day. 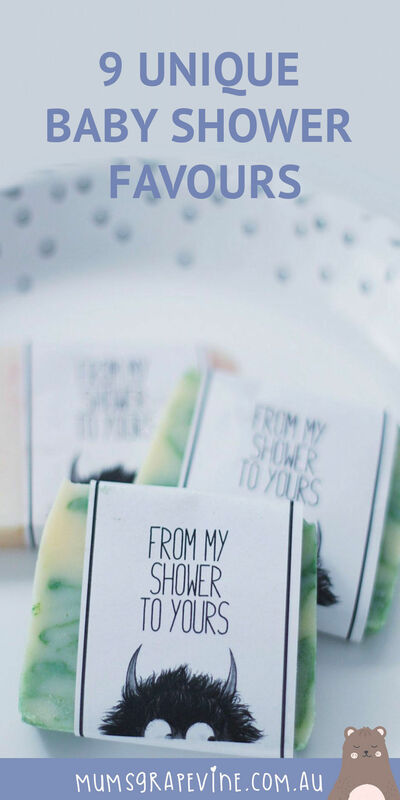 From lasting momentos to edible treats that won’t last the car ride home, these fun and fabulous favour ideas will surprise and delight your friends and family. 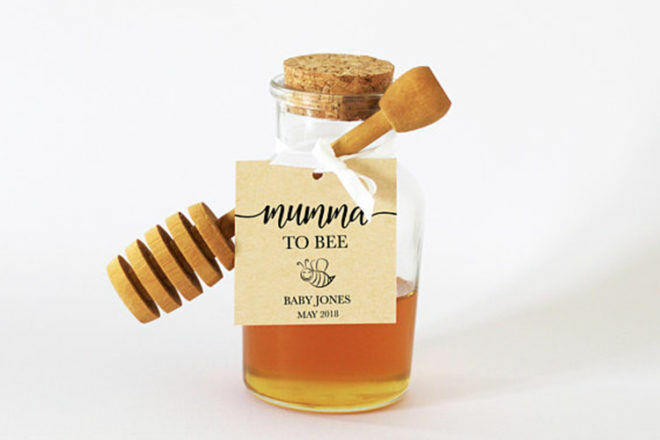 Here are 9 modern baby shower favour ideas your guests will love and cherish (or eat!). Who says popcorn is just for the movies? 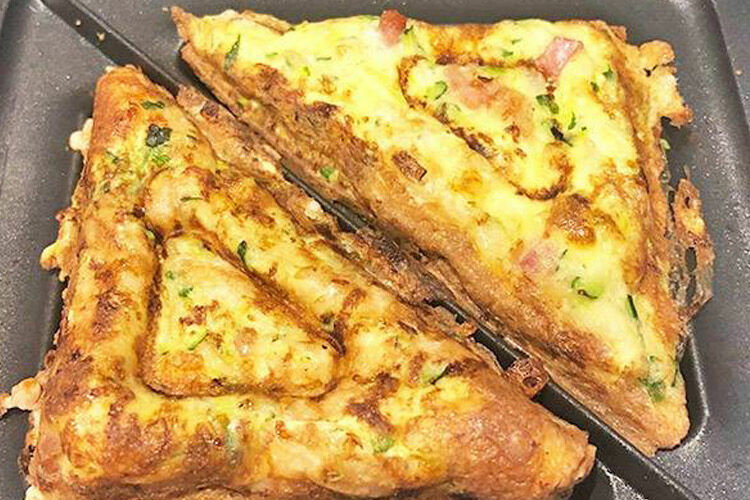 Whether you go for the traditional savoury option or some sweet caramel popcorn (or a mix of both!) this delicious treat makes a simple but fun favour. Ruemag show just how gorgeous these can be. 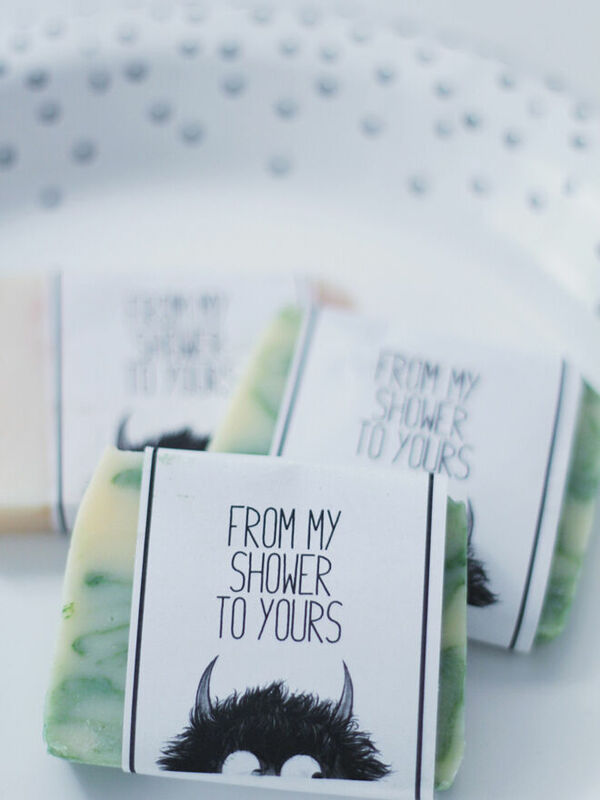 A bar of soap wouldn’t normally be at the top of your list for a desirable present but these favours are so fresh and so clean. This fun example from SS Heart was part of a Where the Wild Things are themed baby shower. 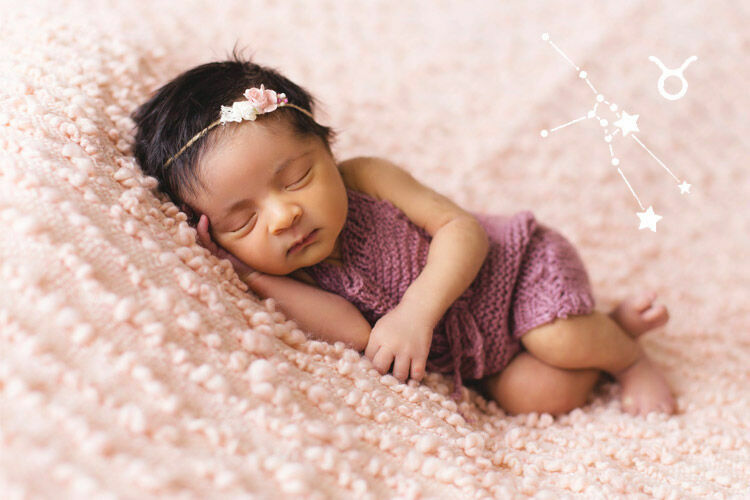 Thank your guests for their support while you grow a tiny human by giving them something of their own to grow. 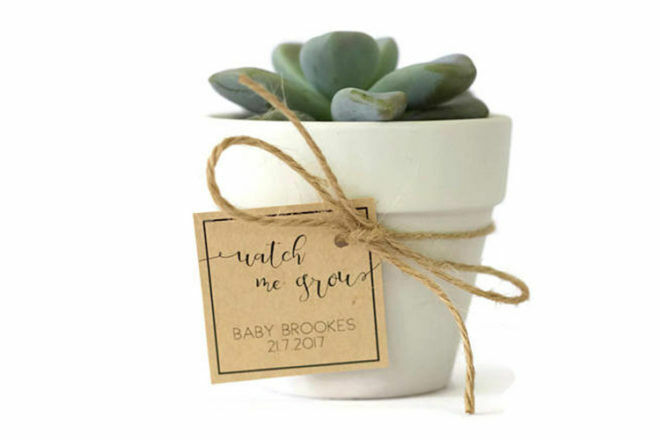 A small plant or succulent, with a swing tag like this one from PennyLaneStationery is a meaningful and long-lasting gift. 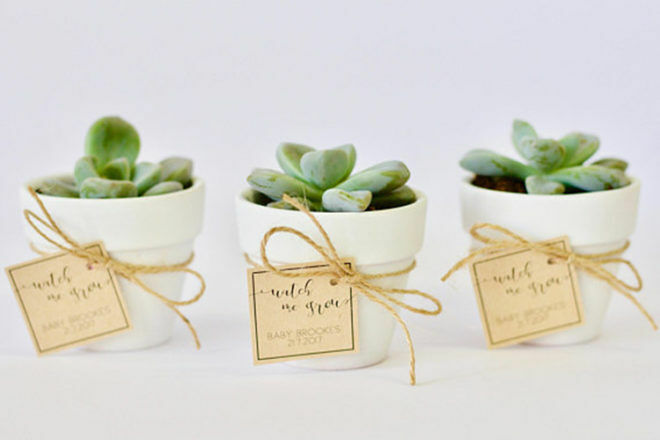 For another fun little DIY favour, add a cute message to a swing tag to a pot of nail polish, like these ones from Kendollmade. Blue for a boy, or pink for a girl if you know the gender, or a range of colours for a surprise. Spread the love with a sweet pot of honey from the mummy to bee. 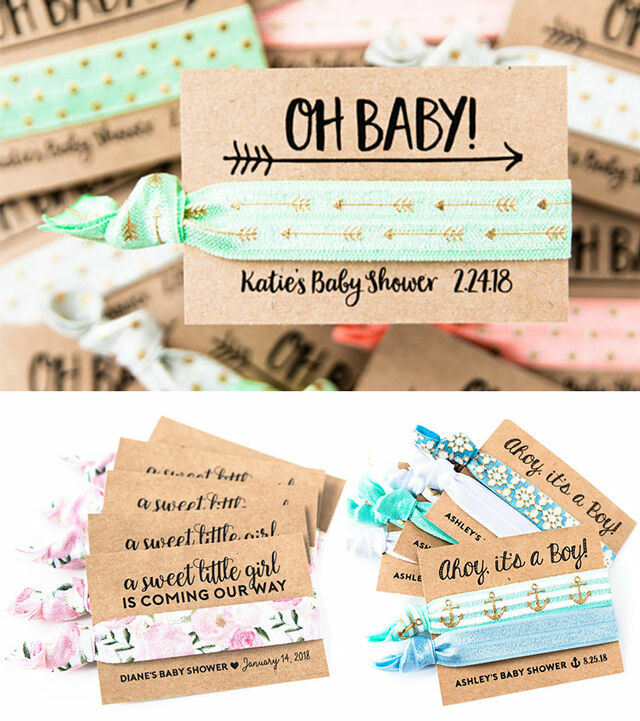 Printable labels like these from Penny Lane Stationary make for an easy peasy DIY favour. 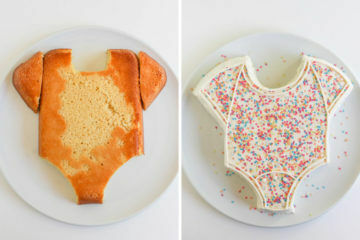 Having a sprinkle or Baby-Q instead of a traditional baby shower? No probs. For something a little less pretty, check out these Bar Mix bags by Love Jordan. 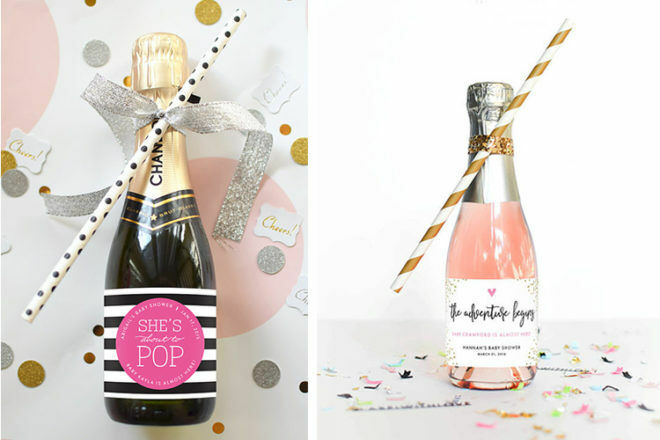 Add a little pop to the celebration with a bottle of champagne with custom labels like these from Label with Love. 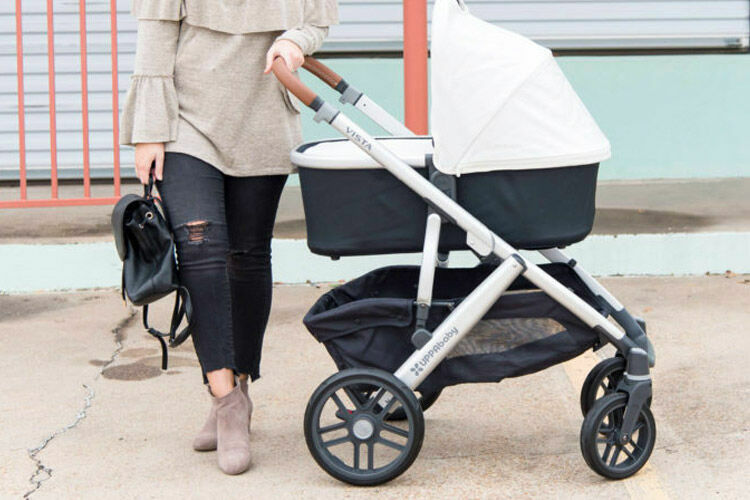 Once baby arrives, all family and friends can enjoy a glass of bubbly to celebrate. Hooray! A gorgeous idea, PennyLaneStationery have done it again with these printable labels for the perfect brew of tea. Something to last, candles are the perfect mix of sentimental, practical and pretty. 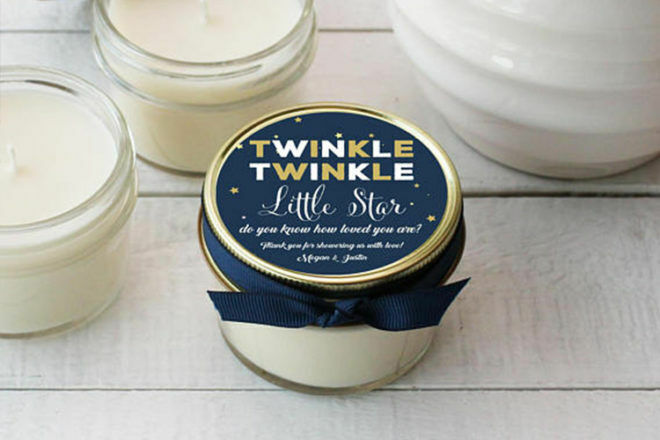 Take a look at these sweet candle favours from Lulu Sugar. A unique gift, these hair ties from LoveMiaCo are sure to be a hit with the females in your life. 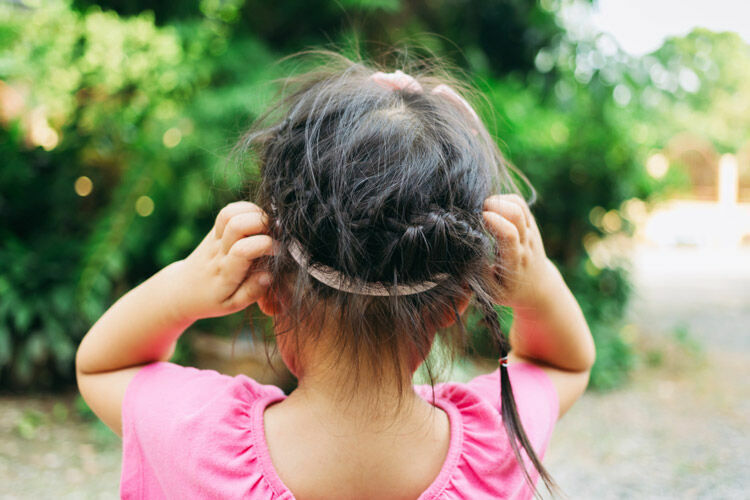 Whether they rock the top knot or pony they will love this useful and stylish present. 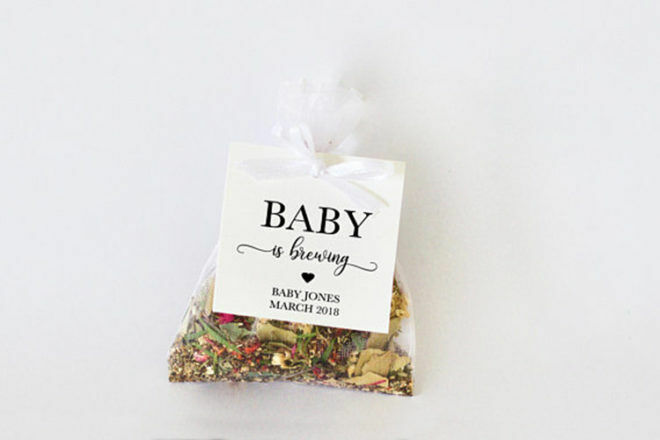 So there are some great baby shower favour ideas all wrapped up. 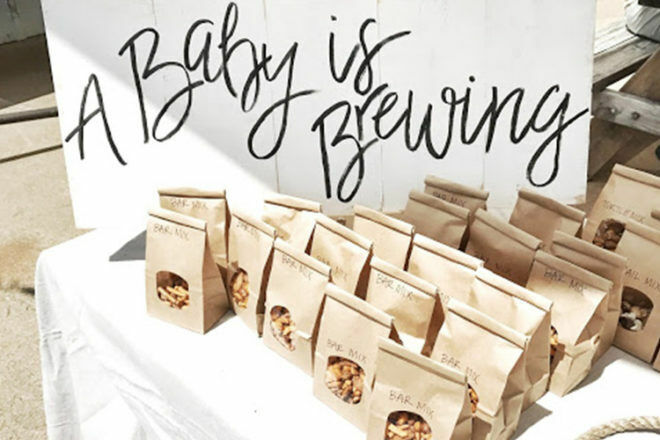 For more baby shower inspo, check out 16 alternative baby shower guest book ideas.